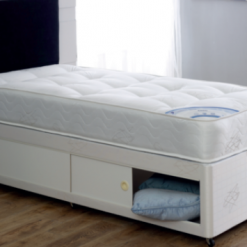 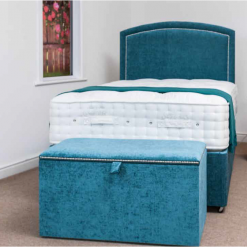 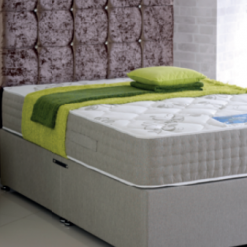 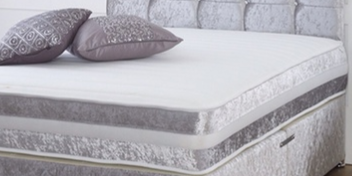 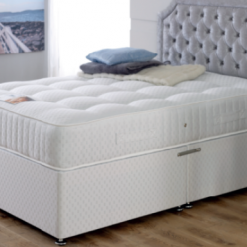 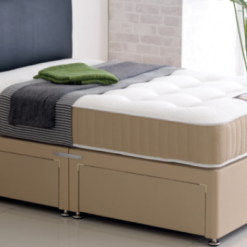 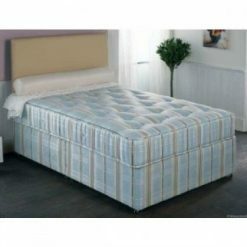 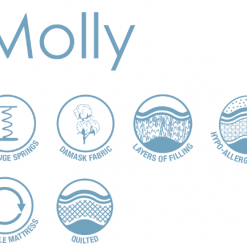 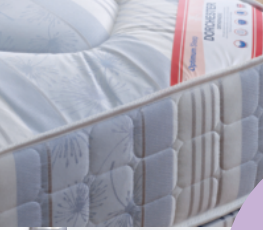 We sell a huge range of mattresses to suit any taste and budget. 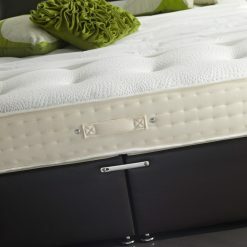 The bed frame or base dictates the look and feel of your bed but it is the mattress that really makes it. 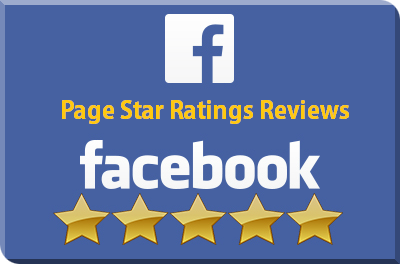 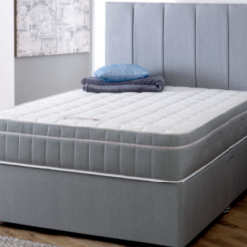 Our easy buying process, based on years of experience and feedback is designed to make sure that you get the right mattress, for the right price – first time around. 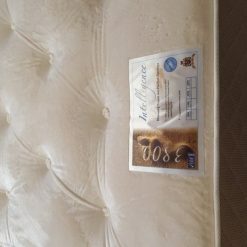 Come and visit our mattress testing station in LS12 and try as many as you like. 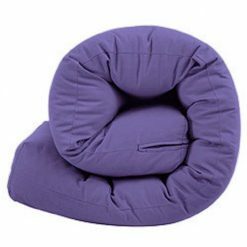 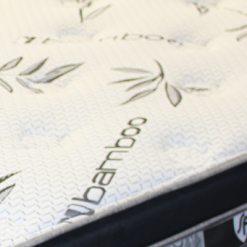 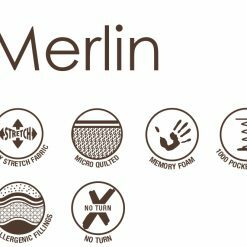 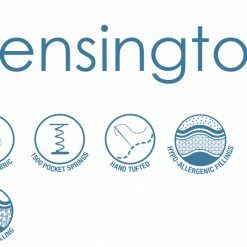 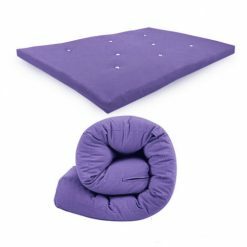 From orthopedic to pocket springs, memory foam, latex and gel and even bamboo fabric! 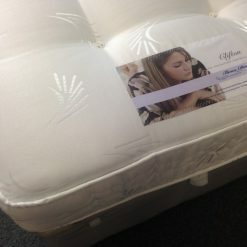 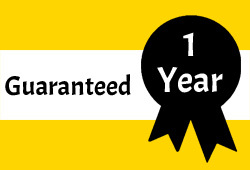 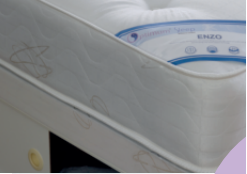 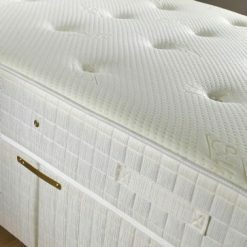 We want to make sure that you leave with a mattress which you are happy with and will serve you well for years to come. 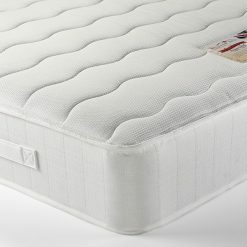 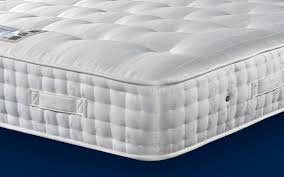 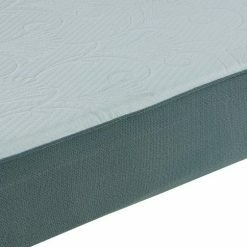 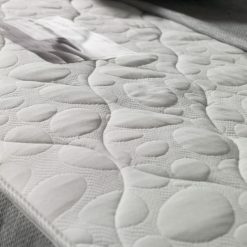 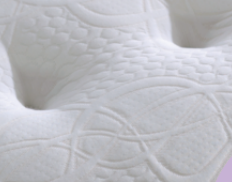 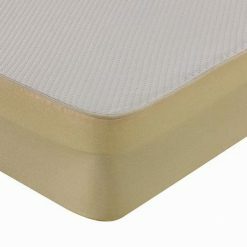 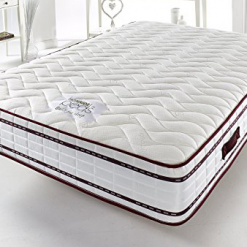 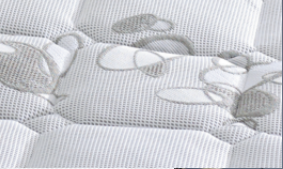 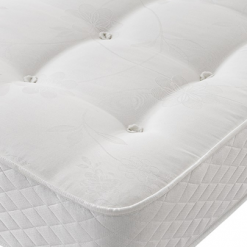 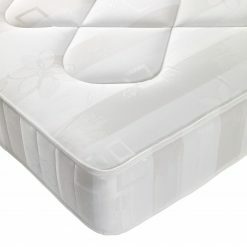 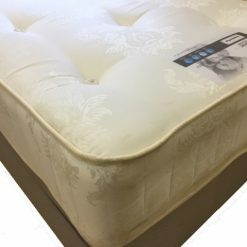 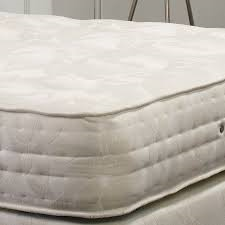 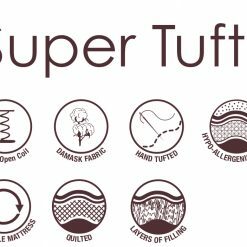 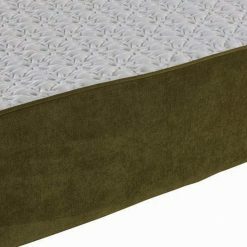 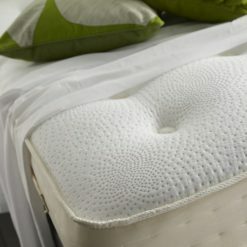 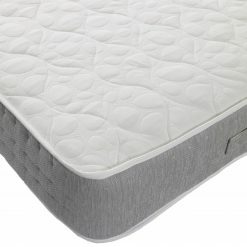 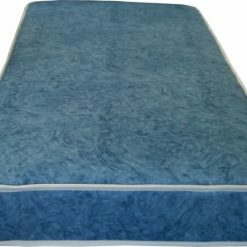 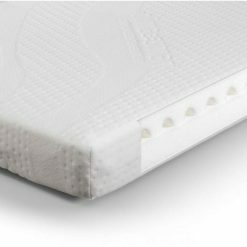 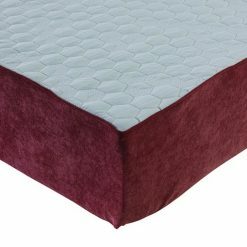 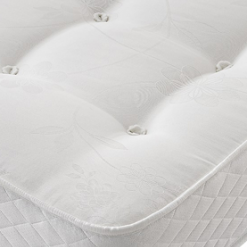 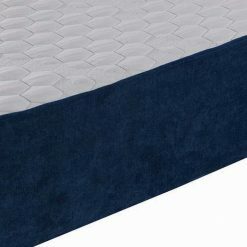 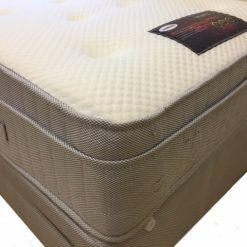 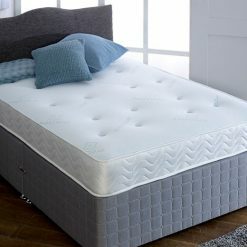 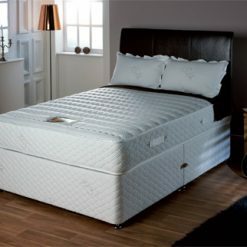 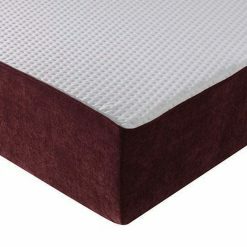 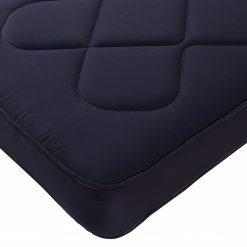 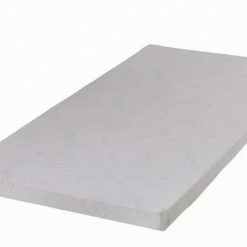 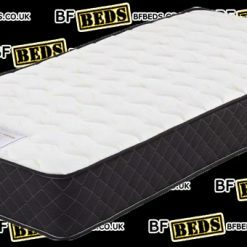 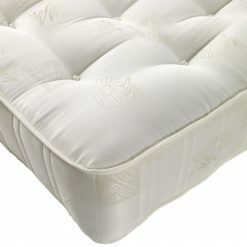 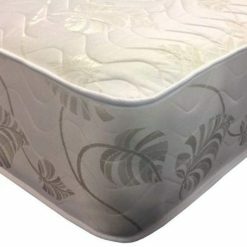 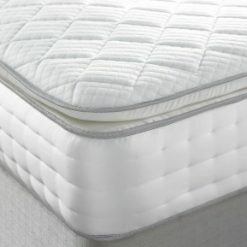 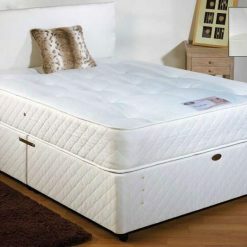 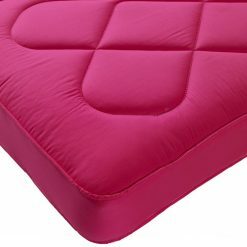 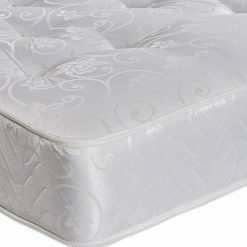 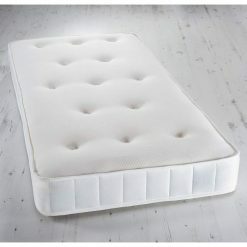 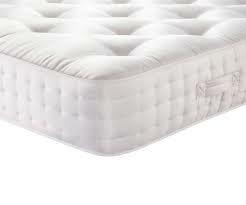 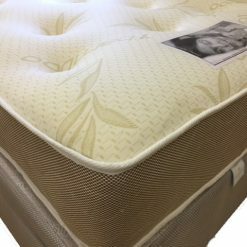 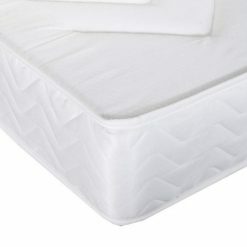 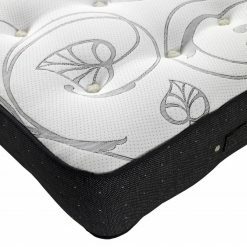 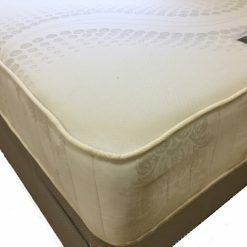 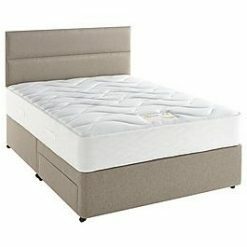 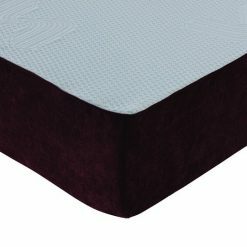 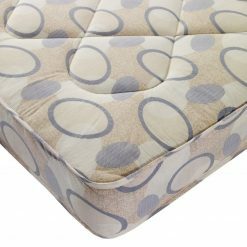 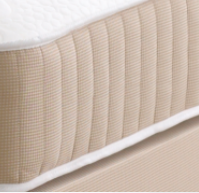 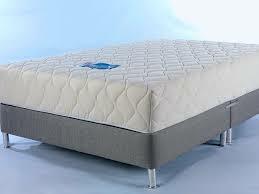 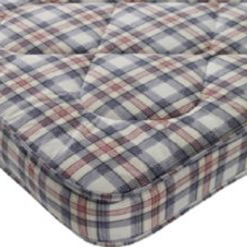 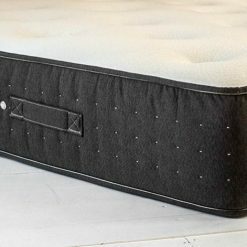 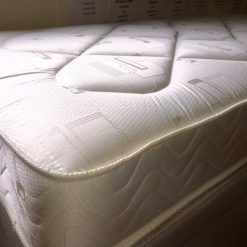 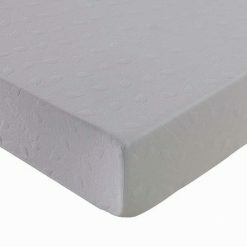 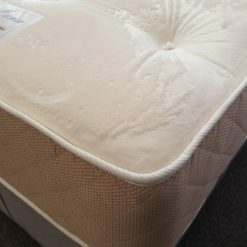 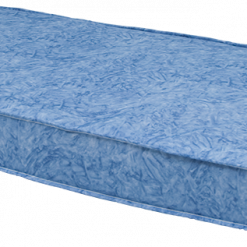 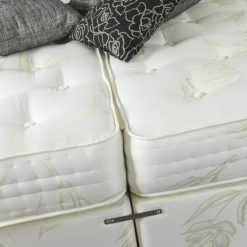 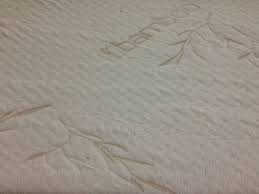 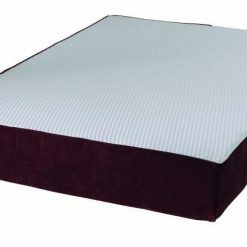 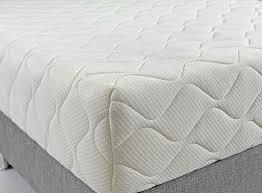 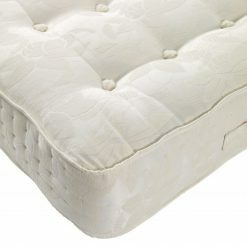 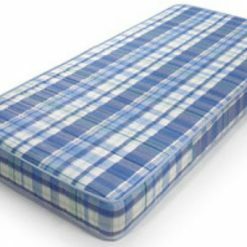 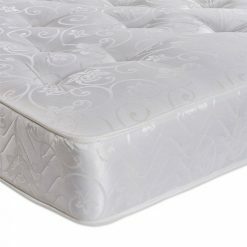 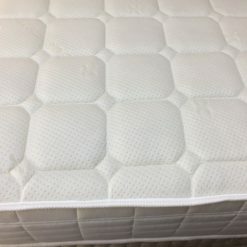 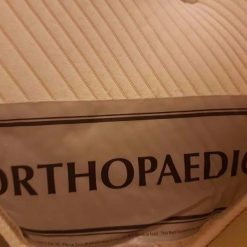 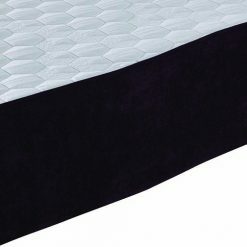 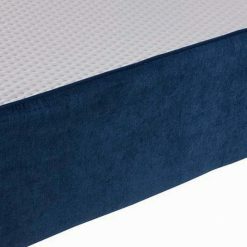 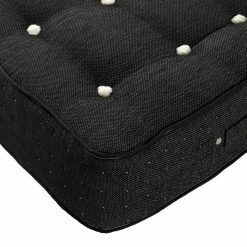 13.5g deep quilted mattress another entry level mattress not to be overlooked. 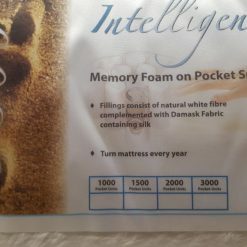 Memory foam mattress ( jasper ) vacuumed packed.